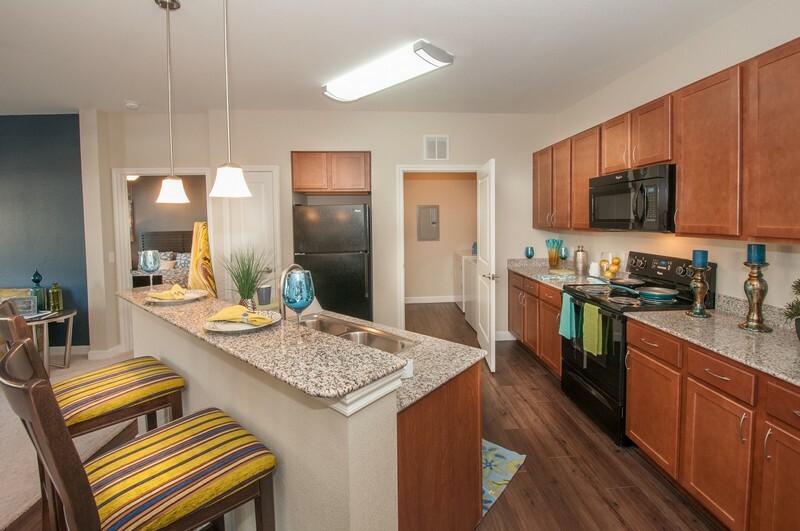 Sienna Plantation is a 240-unit garden-style apartment community that consists of three three-story buildings with one-, two- and three-bedroom apartments averaging 985 square feet. 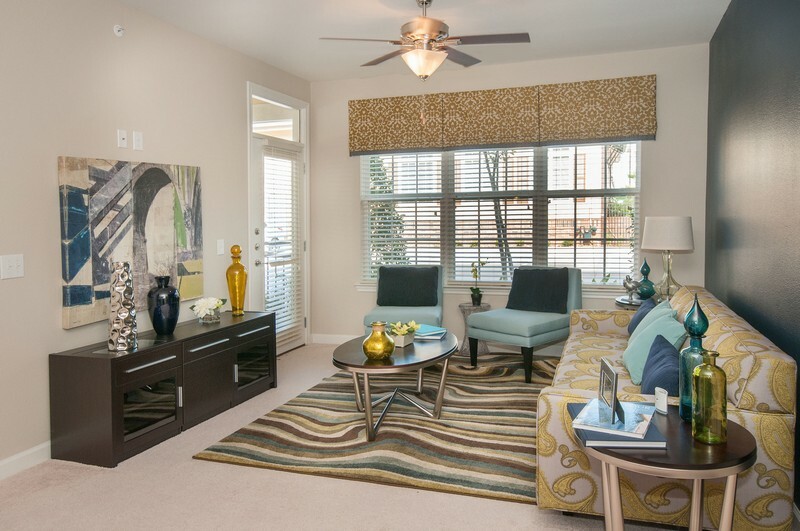 The homes feature granite counter tops, walk-in closets, nine foot ceilings and private balconies. 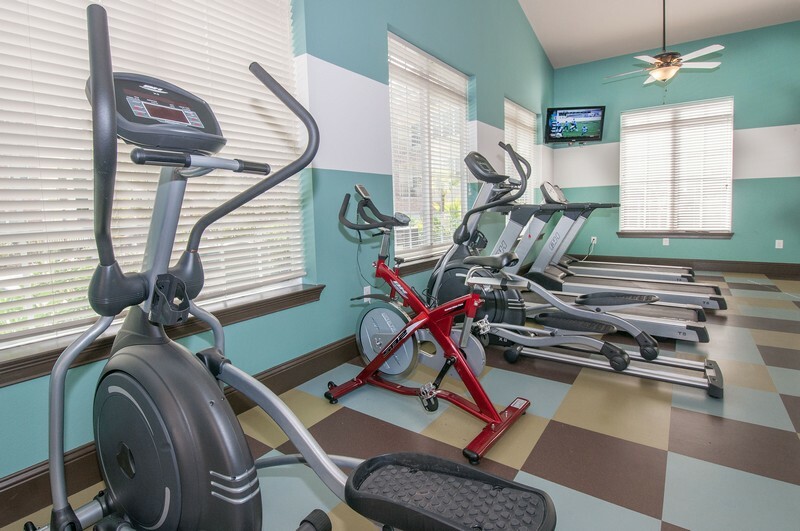 The community’s amenities include a resort-style swimming pool, 24-hour fitness center with state-of-the-art equipment, Wi-Fi hotspots and a clubhouse. 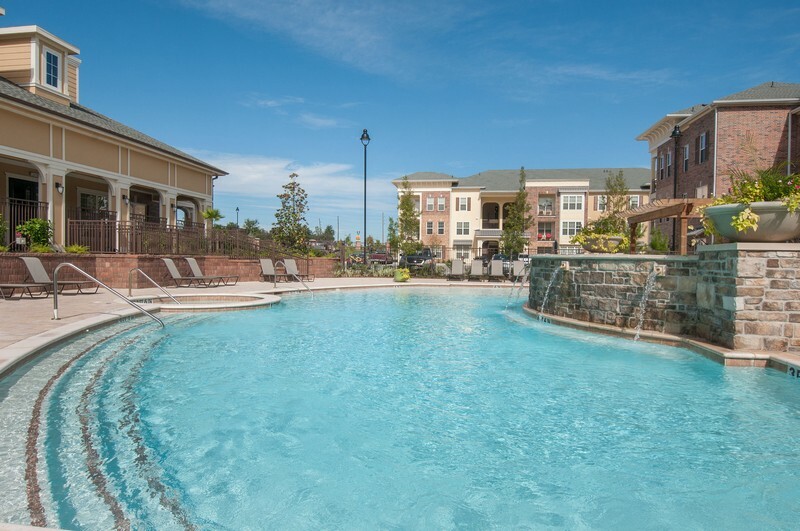 Sienna Plantation is well located in Fort Bend County to provide excellent access to major highways, restaurants, retail and entertainment options. 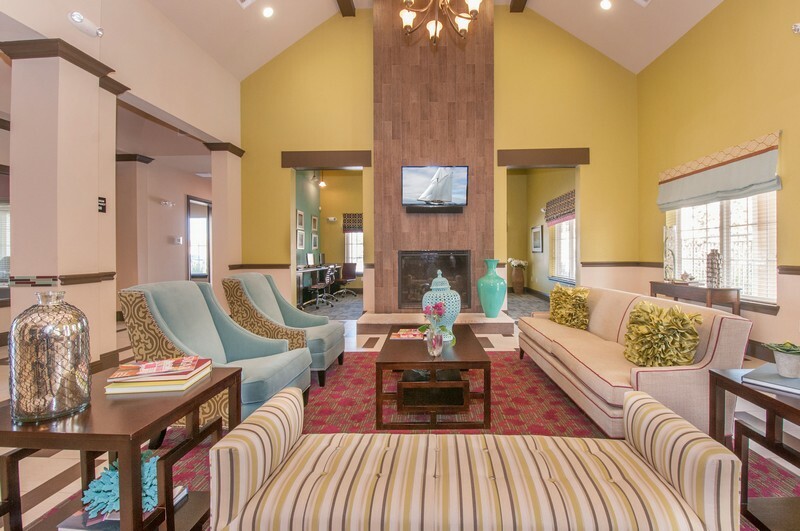 Sienna Plantation was named “Best Development in Texas” during the 2008 CNBC Americas Property Awards. 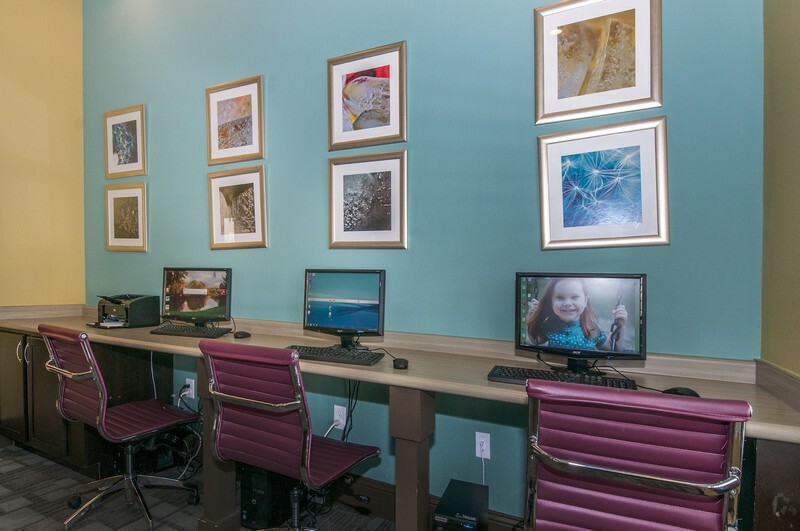 In 2010, Forbes named Fort Bend County the “Best Place to Get Ahead in the United States.” Several companies on Forbes 400 Best Big Companies list are headquartered in the area, such as Texas Instruments, Baker Hughes and Thermo Fisher.